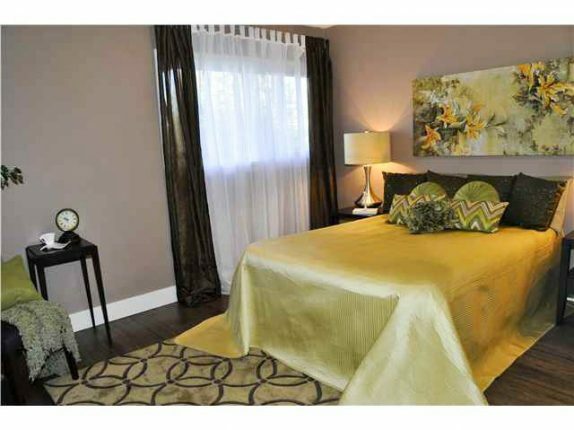 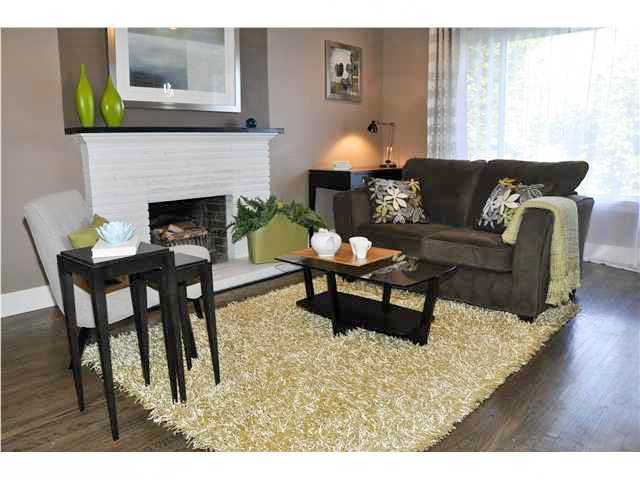 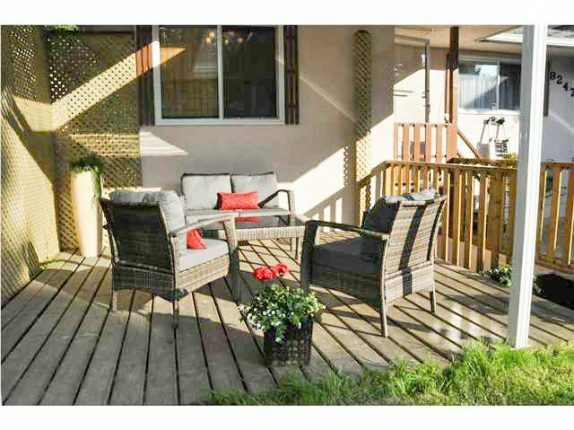 A bright cozy 2 level renovated bungalow situated in Burnaby close to Hwy access. 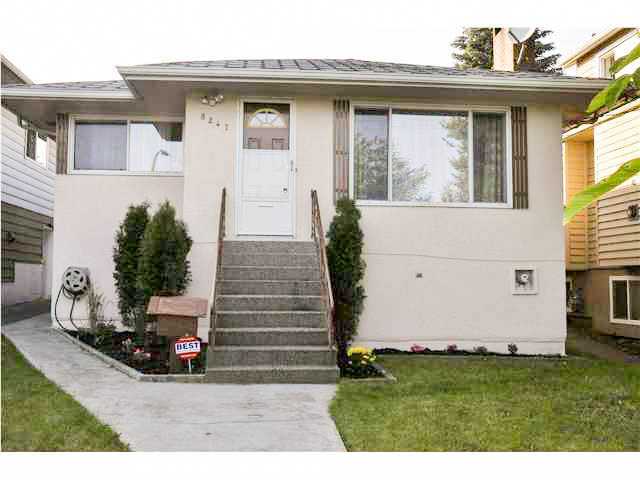 A bright cozy 2 level renovated bungalow situated in Burnaby close to Hwy access. 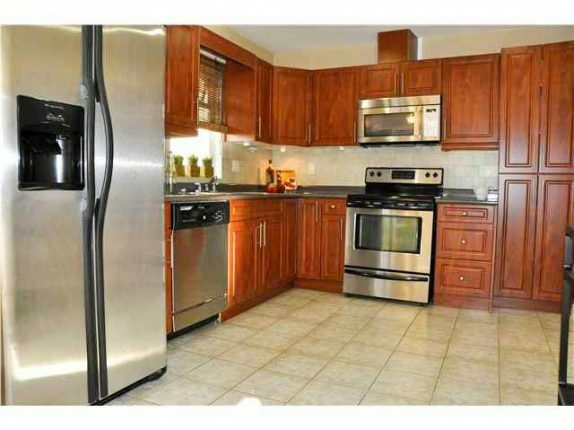 This 4 bedroom 2 bathroom home features stainless steel appliances, newer kitchen cabinets, separate entrance in the basement, 4 parking spaces at the back of the house, newer carpet, high efficiency furnace, double windows, renovated bathrooms, hardwood floor, R16 roof insulation, lighting, and beautiful green garden at the back to enjoy the afternoon or night. 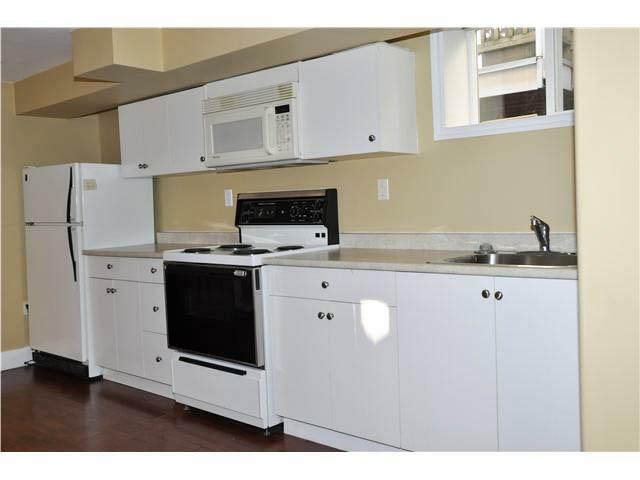 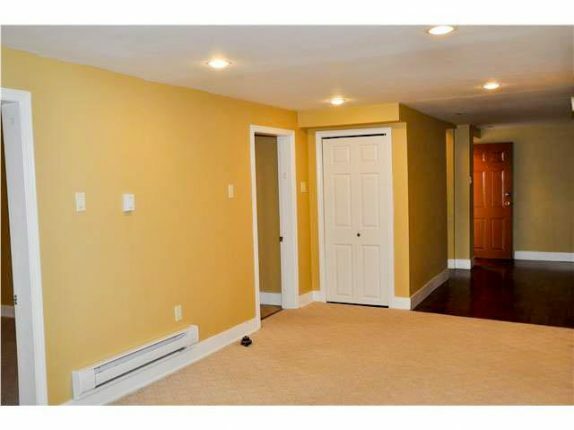 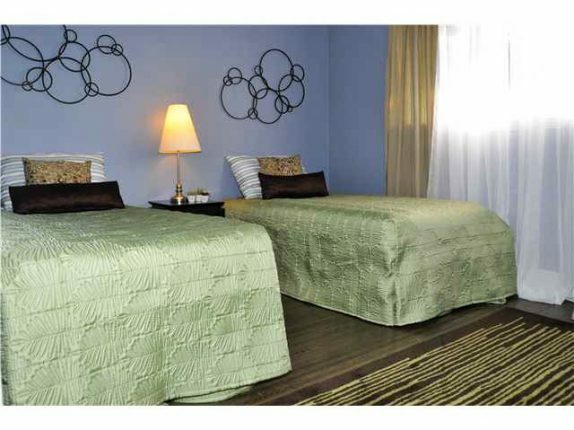 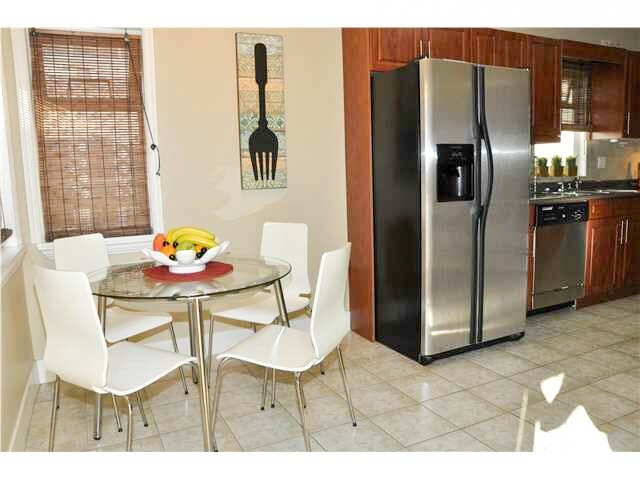 Bonus a 2-bedroom suite in the basement is great for mortgage helper.